The U.S. Department of Agriculture (USDA) announced on February 11, 2019 – in coordination with NACo, Rural Community Assistance Partnership, McClure Engineering Company, and Purdue University Extension/Community & Economic Development Initiative of Kentucky – that they will begin accepting applications from rural communities seeking technical assistance through the Rural Economic Development Innovation (REDI) initiative. REDI is a new partnership initiative developed through the USDA’s Rural Development Innovation Center to help build capacity in rural communities and create foundations for rural prosperity. Empower counties to develop and implement economic and community strategies with a focus on economic diversification, workforce development, asset-based development and technology and e-connectivity. This program and peer network will include hands-on, interactive training workshops, team mentoring, educational webinars and other interactive learning opportunities. County and regional best practice case studies will also be developed to help other rural communities in America replicate strategies that make sense for them. This partnership underscores the importance for rural counties to leverage regional assets as a foundation for substantive and sustainable economic growth. To help promote regional economic development, NACo has championed a major provision within the past two farm bills which incentivizes regional economic development plans. 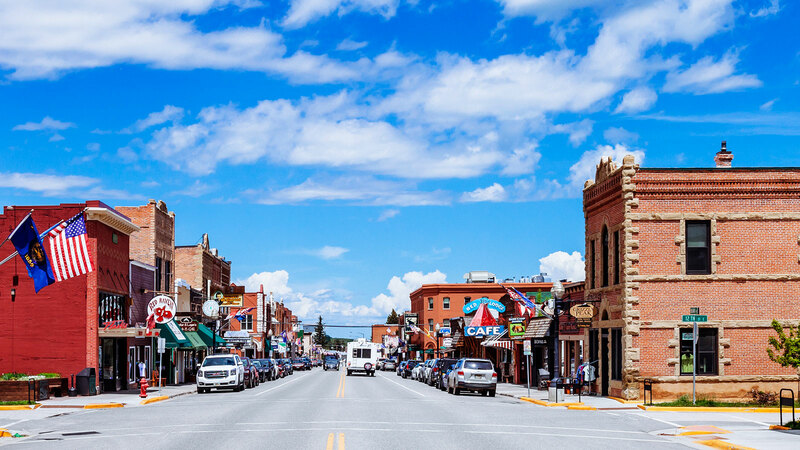 The Strategic Economic and Community Development (SECD) Program allows rural counties to increase the likelihood of funding projects that are components of a multi-jurisdictional economic development plan. For more information on the SECD Program and other rural development priorities, click here. Rural communities with 50,000 or fewer people are eligible to apply. Applications will be scored, reviewed and selected on a competitive basis. Interested counties can learn more about this initiative and opportunity by viewing a recorded webinar here. To learn more, please reference www.usda.gov/RDInnovation or contact NACo Program Manager Jack Morgan for more information.